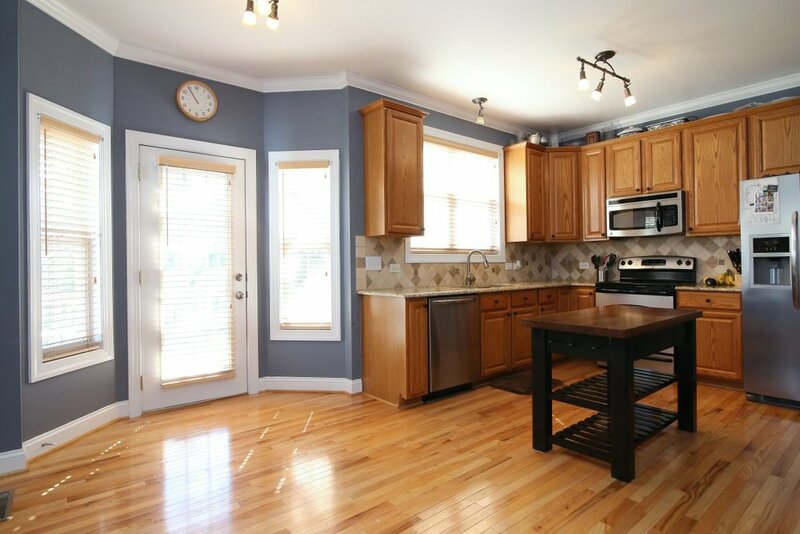 Charming home on corner lot, close to everything. 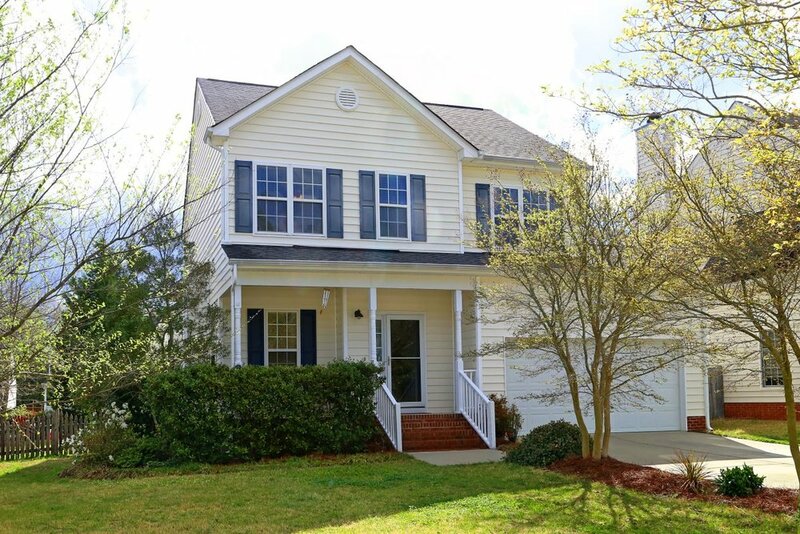 5-minute drive to downtown Apex and Beaver Creek Commons. Elementary, middle, and high schools less than 5 minutes away. Walking distance to Bishop's Gate Greenway. Hardwoods throughout first floor. 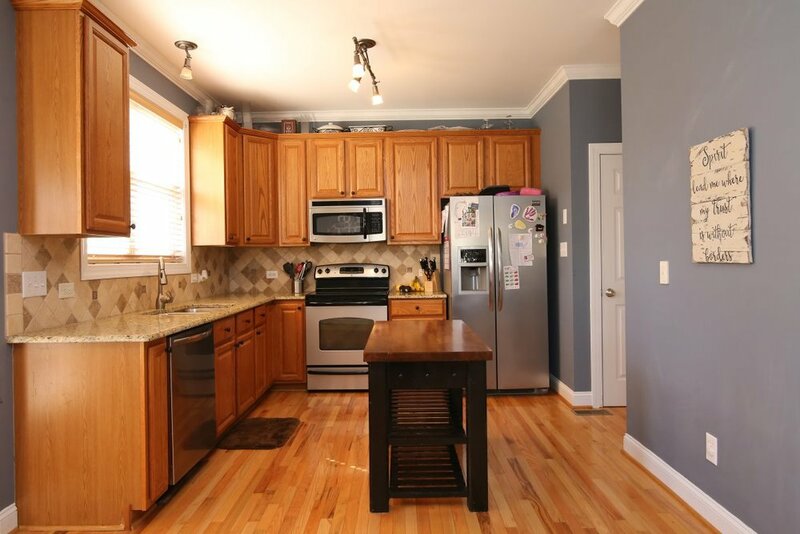 2 pantries, 42-inch cabinets, granite, and stainless steel appliances in kitchen. 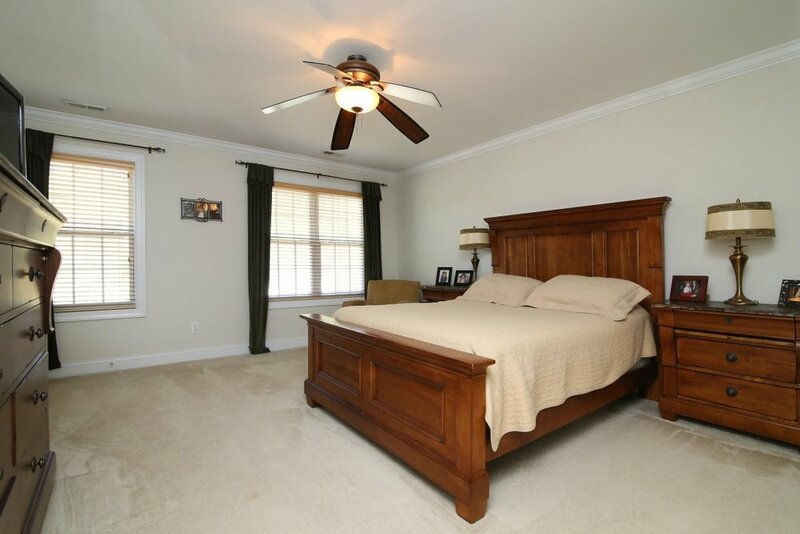 Spacious master bedroom with 2 closets (1 walk-in).